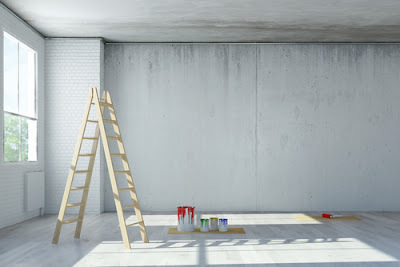 Singapore Painting Service: Painting Your Office: What You Should Know. Painting Your Office: What You Should Know. It is important to choose the colors that you intend to paint wisely. The color that you choose should complement your surroundings. It should, for instance, accentuate the furniture that you have. This means that you should be on the lookout to ensure that the color of the walls does not clash with that of the furniture. In the event that you plan to purchase new furniture, you should at least have a mental picture of what they will look like and therefore paint accordingly. Again, when painting, you need to think of the colors that are business-like. You should try as much as possible to use those colors that are not too “shouting”. For instance, a pink color may not look too professional which means that you may not be taken too seriously. The safest option to go with is by choosing neutral colors. There are, however, instances where being able to choose the right mix of bright colors may make your office look really attractive. In the event that you are not sure how to proceed, it is best to consult a professional. A good color will amount to nothing when the job is not done well. A well-done job will speak for itself. And unfortunately, a not so well done job will show even more. It is, therefore, crucial to pay attention to details. It is good to keep in mind that in business, you will be dealing with different kinds of people, some of whom are inspired or even turned off by different things, some of which may include the painting work in an office. This means that how the painting job in your office could determine whether you will get that deal which will redefine your business or not. There should be no drip marks or uneven color shades. The wall should stand out as a flat surface and not a wall just covered I paint. The finishing touches in painting jobs really matter. It is hard or even nearly impossible for a poor contractor to do a great job. Surprisingly, most office owners seem oblivious to this fact. 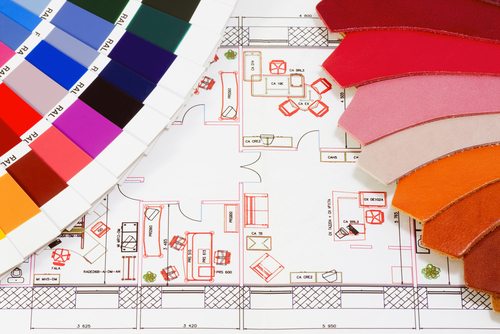 Some business owners will go to great lengths to ensure that the get the right mix of colors to use. Some will even pay huge amounts in consultation fees to ensure that the color that they choose is best for their business. After all the planning is done and everything else is set, they ruin the job on the execution part by choosing the wrong professional. · Past jobs: Knowing what a professional has done in the past is a great guideline on what to expect. Past contracts will give you an idea of how well and how fast a professional will do the job for you. · Price misconception: Many people believe that anything that is priced high is always god and that which has a cheap price tag on it isn’t so good. While in most cases this is true, while they may be right in many instances, this is not always the case. To avoid being hustled by a contractor, it is always good to research the job prices, by so doing, you will know what to expect from a professional. If their prices are too high or too low, seek a reason. · A lasting contract: Before getting into something that you might later on regret, it is good to test the contractor first. You may, for instance, hire them for a small unimportant job, just to see how well they perform. Judging from that, you will know whether or not to hire them for the big project. · Good relationship: Lastly, a contract will create a binding relationship between you and the professional; you need to, therefore, ensure that you can be able to work with the contractor at all times. This you can decide once you hire them for the subtask. If the relationship is not good, irrespective of how well they do the job, it will not work out. The above are some of the key points that an office owner in Singapore will need to be on the lookout for. 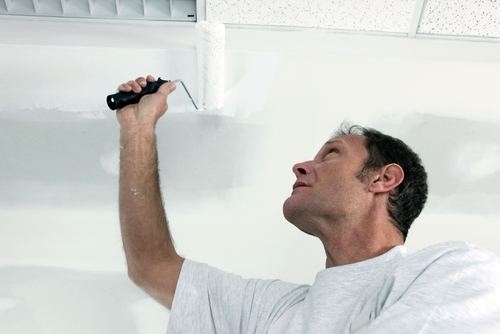 They may not always guarantee that you get the perfect man for the job but they will however to a great deal improve the choices that you make about your professional painter.